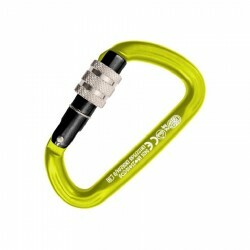 Automatic NON-HMS There are 17 products. 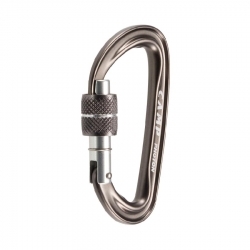 Carabiner asymmetric shape, secure twist lock, eyelet and available in different materials. 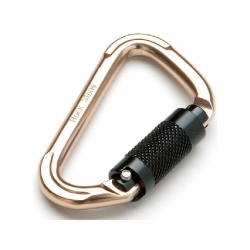 Carabiner compact and lightweight, but with high breaking load. 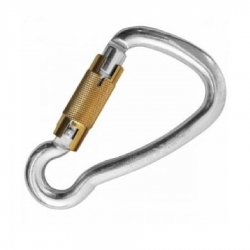 Carabiner lightweight aluminium and high freight, insurance and screw system Keylock. 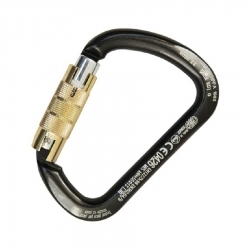 Carabiner safety ultralight. 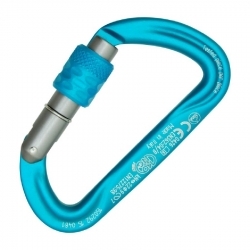 Its size is ideal for handling with gloves conviertiéndolo a perfect choice for mountaineering and light climbing. 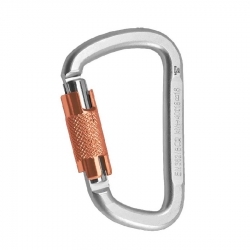 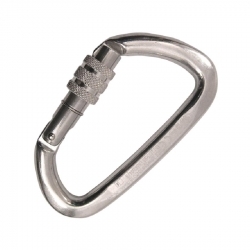 The carabiner Rock is a carabiner small safety, ideal for those anchors of small diameters or as a carabiner security assistant. 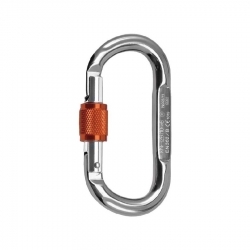 Designed for industry, speleo and work at height. 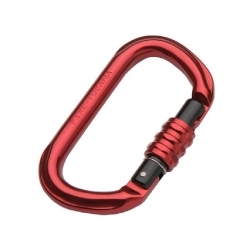 Carabiner aluminum multi-purpose. 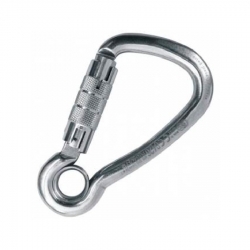 The contact surfaces are wider to reduce wear and improve the passage of the rope. 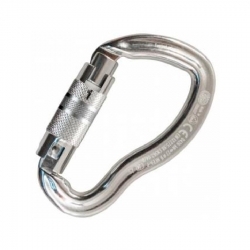 The form of D transfers the bulk of the load to the main axis of the carabiner, which is the most resistant.